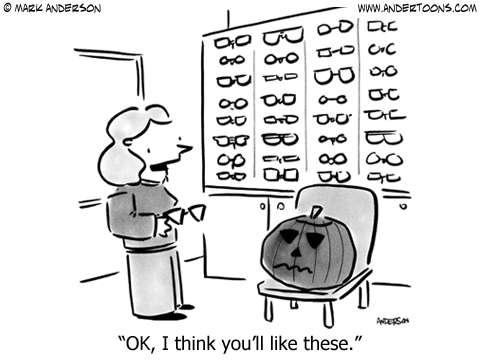 Pumpkins are another one of my favorite orange things that indicate fall is here. Full of vitamins and flavor, here are five great ways to use that incredible veg in ways that celebrate what’s good about it. Pumpkin – it’s not just for pie anymore! 2. Remember how good for you chia seeds are? How about Pumpkin Pie-Chia Pudding for a mid-morning snack? 3. For lunch or dinner, this Red Lentil-Pumpkin Soup packs the crunch of pumpkinseed for a wonderful contrast to the texture of this rich, creamy soup! 4. What’s soup without a chunk of bread? This Spicy Pumpkin Biscuit can be a light, flaky addition if you keep a light hand with the dough. 5. At only 133 calories, these Skinny Pumpkin Butterscotch Bars are just the little sweet treat to finish off a meal or enjoy with an evening coffee or cuppa! 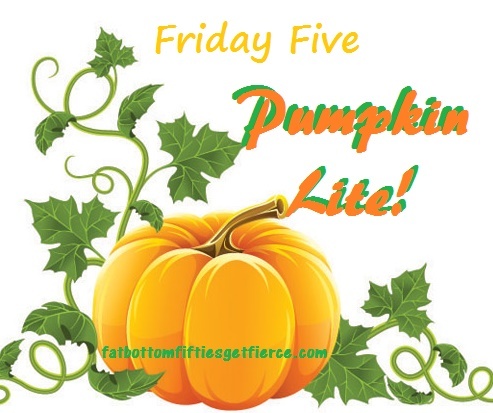 How do you get a pumpkin to see the lite light?